At the close of World War II, Soviet children presented the US Ambassador with a large, hand-carved wooden Great Seal of the United States. The Ambassador installed it in his office without knowing that it contained a covert listening device. The Soviets had coerced Leon Theremin — the Soviet inventor who lends his name to the theremin, a bizarre electronic instrument played exclusively by hand gestures that create the spooky wailing sound beloved of old sci-fi movies — into designing the mechanism. 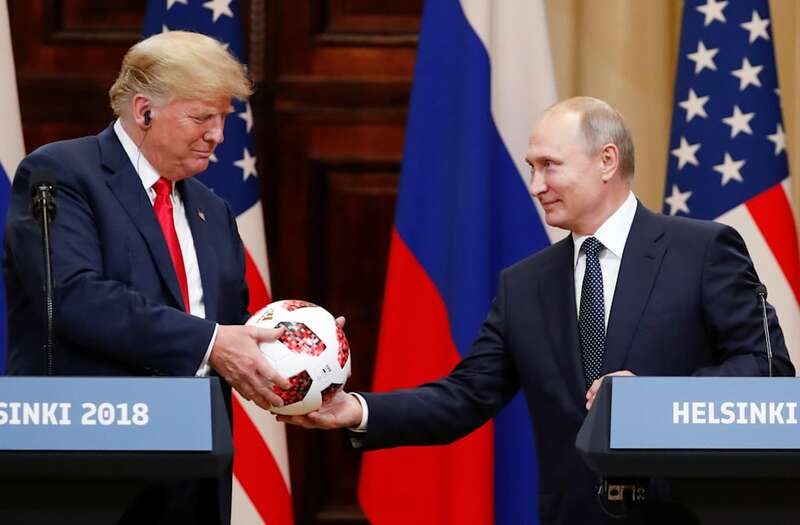 "If it were me, I’d check the soccer ball for listening devices and never allow it in the White House," South Carolina Sen. Lindsey Graham warned on on Monday.